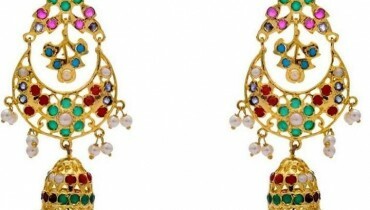 Jewelry has always been a fascination for women, especially when it is a mixture of both gold and diamond. Rings can really turn your hands pretty provided you are wearing a pretty ring, if you wear a hideous ring please don’t expect that your hands will look beautiful, because they most certainly won’t, regardless how expensive the ring is. But then expensive rings having diamonds and gold on them are rarely not smart, usually they have the aura of elegance and the touch of aristocracy. And in our today’s jewelry article we will be talking about beautiful gold and diamond rings for women. You can also see some beautiful engagement rings here. Mostly women would do anything in their power to get hold of rings which contains diamonds and gold, beautiful gold and diamond rings for women are from generation the weak spot for women. 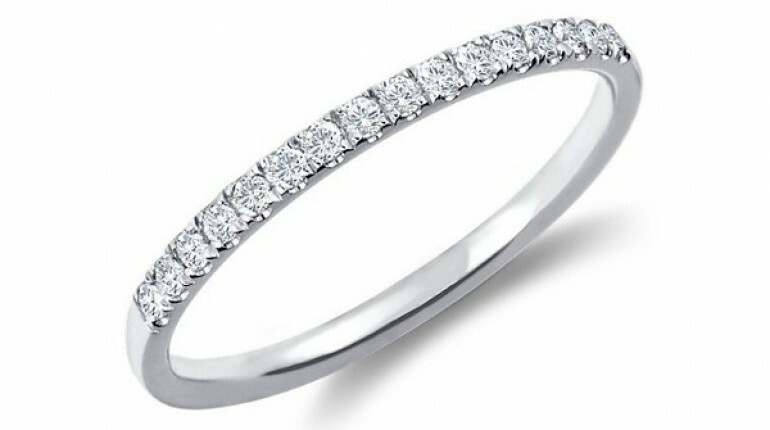 Although there are many out there but we will be sharing some of the elegant and simple rings. This ring is not only beautiful but also affordable. This is a complete package. 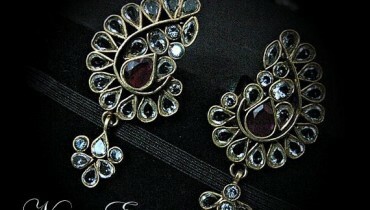 It has the modern touch to it and also has the elegance and beauty. This ring can make anyone happy and satisfied.In-case you are looking for something very decent and smart this is the right choice. Now i really liked this one, it has the old duchess and duke touch to it. Although its cut is in accord to the modern world, but the blue adds a royal touch to it. 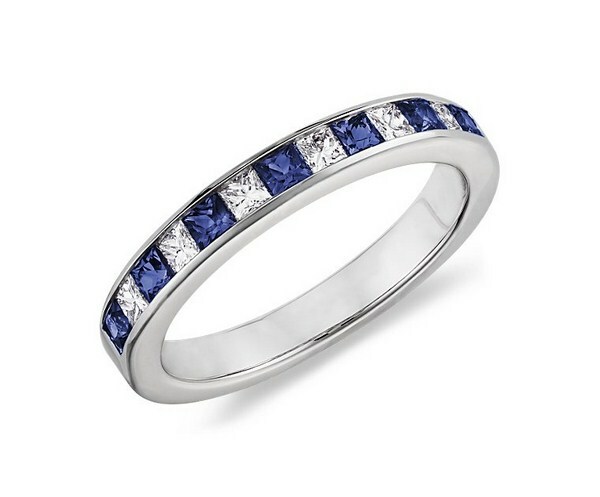 Blue touch to it, makes this ring a beauty and makes it apparent at once. 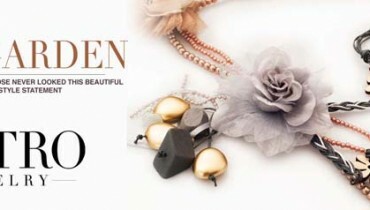 This ring will add volume to your hand, it will enhance your hands beauty as well as boast your self esteem. Like some typical Pakistani’s who are not pro the white diamond, they believe gold is the color for them. 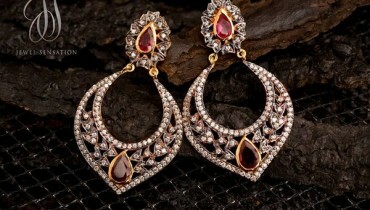 If they are looking for some beautiful gold and diamond rings for women, this can be one of their best shot. It is no only pleasing to the eye but it is also decent and according to the modern cut. 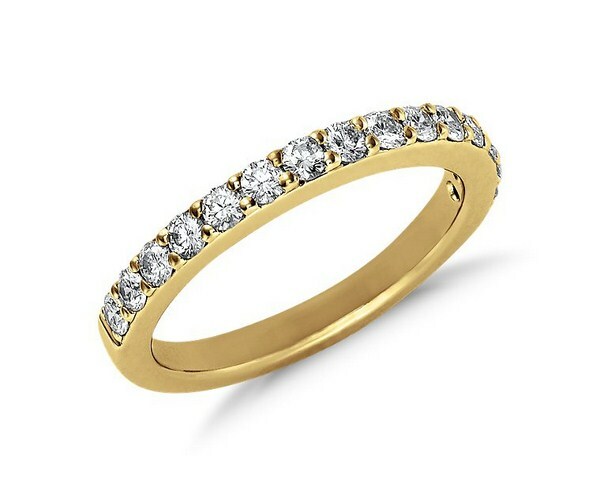 This band type ring in gold color and diamonds is a beauty. 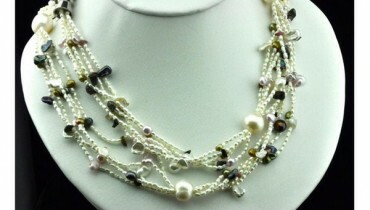 If gifted to someone they will be elated. Now if you are among those ladies who like to add touch of pink to almost everything. In-fact they prefer their rings to be in pink color. Then this ring is for you. It has not only the pink color but also the diamonds attached to it which adds more to its beauty and is one of the major attraction. 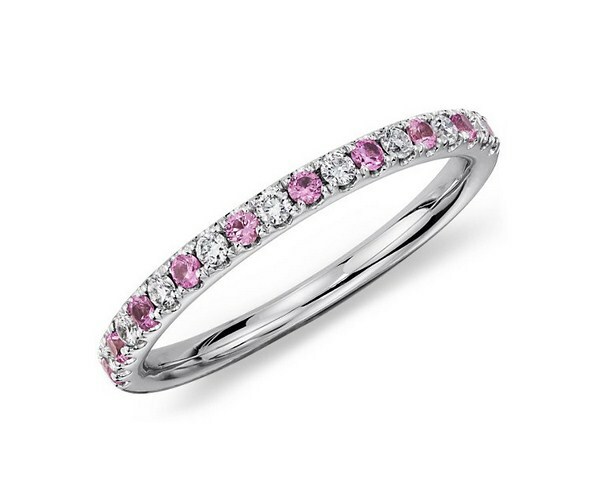 Since i my self am a big time sucker for pink i fell in love with this ring the moment i set my eyes on it.